If we put in enough votes, AKB might be able to perform the Super Bowl Halftime show next year! I will be so FREAKING HAPPY if that happens! 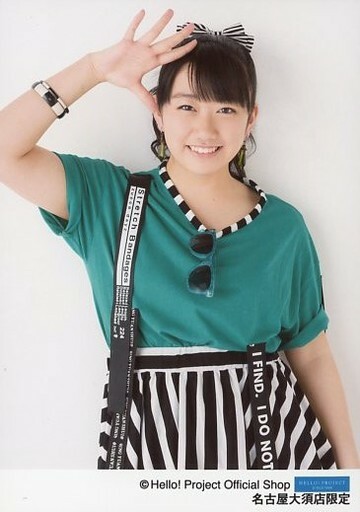 Iriyama Anna studying abroad in Mexico for 1 year. Wait Wha...! ^Get well soon Kaori san! Mukaichi Mion appointed as next AKB48 General Director. 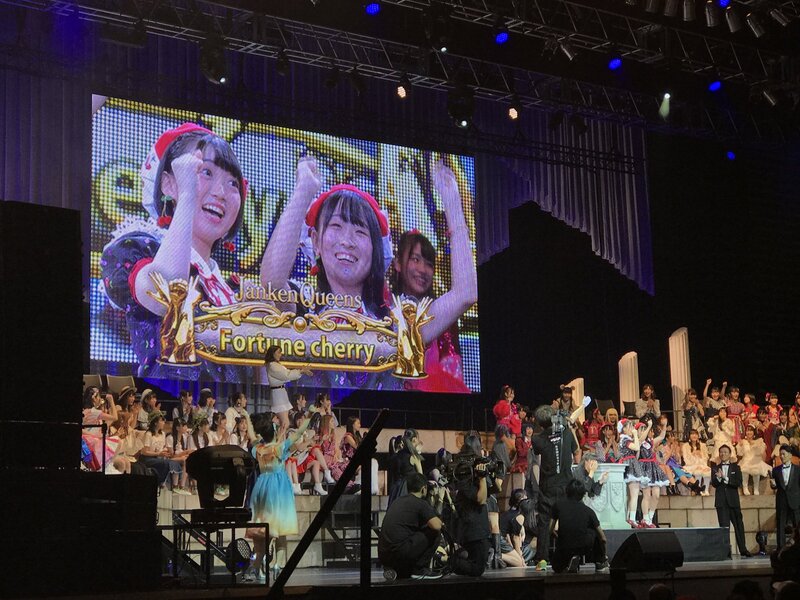 Yokoyama Yui staying as a normal member. 56. Tomodachi ja nai ka? 29. Yume no Kaidan wo Nobore! 18. 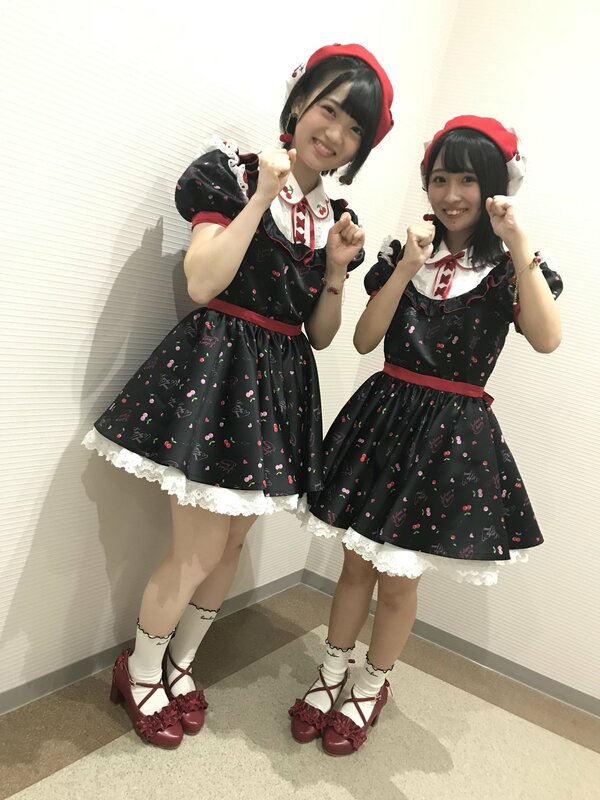 Haru wa Doko kara kuru no ka?